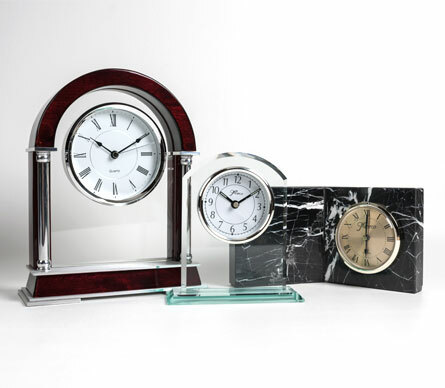 Elegant gift options great for retirement and years of service. Excellent professional awards for businesses and corporations. 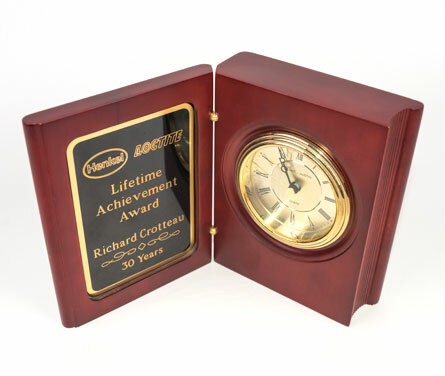 Our in-house engravers will fully customize your clock.